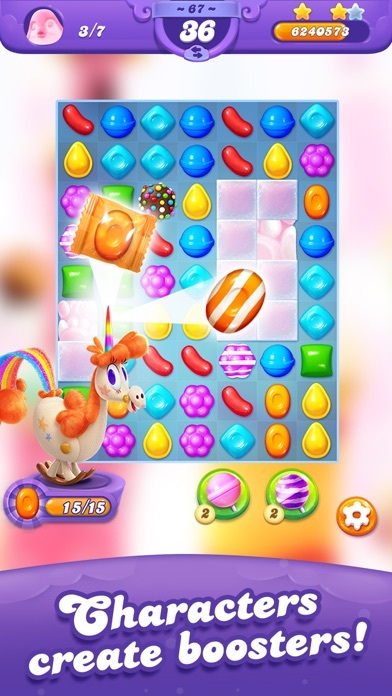 Candy Crush Friends Saga App Data & Review - Games - Apps Rankings! 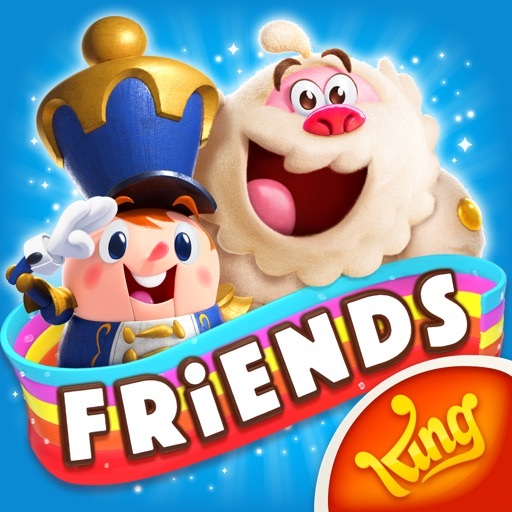 The applications Candy Crush Friends Saga was published in the category Games on 2018-10-10 and was developed by King. The file size is 221.14 MB. The current version is 1.11.6 and works well on 9.3 and high ios versions. 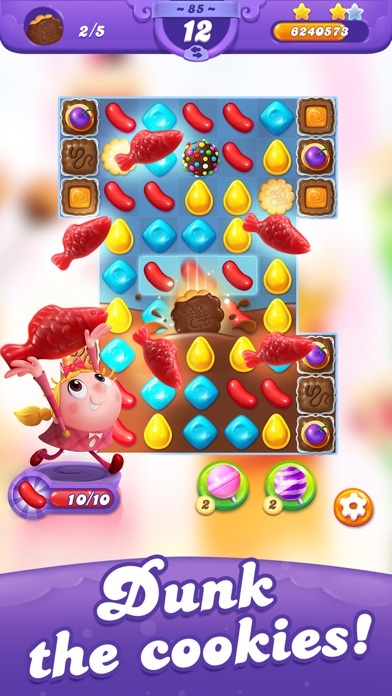 Do you like Candy Crush Friends Saga applications? Please share! Great fun and very relaxing. Just updated and the characters don’t load so unable to play. 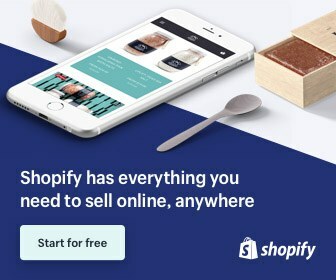 Love everything about it except the free surprises! They are very low on the wow factor. In a very mean spirited fashion they are graded to keep you coming back. This makes you feel like a fool. Get some real gifts sewn into the game. It’s all about giving you meanies. Give a little! After all it’s only aids to help you play the game that you should give away so that will keep peeps coming back. The over all feeling is that you guys are MEAN. Also. You do know the average age of your players is 18-55 right? Why are you making the animation so childish??? I’m deleting candy crush because of the piggy bank that can only be opened by spending money. It’s so disrespectful of the people who play your games. 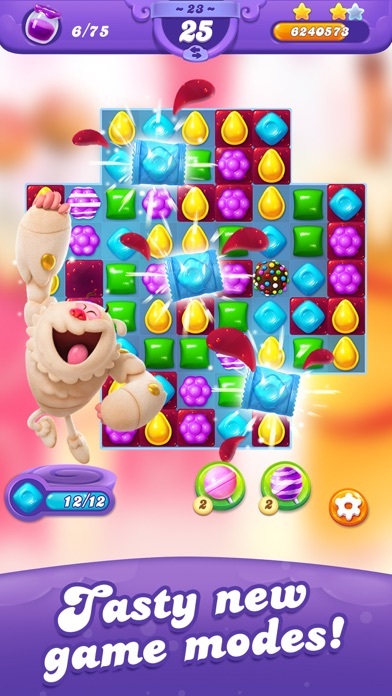 It’s like candy crush on cocaine, far too energetic for me. Take a chill pill and enough with all the moving fidgety characters. Too full on. 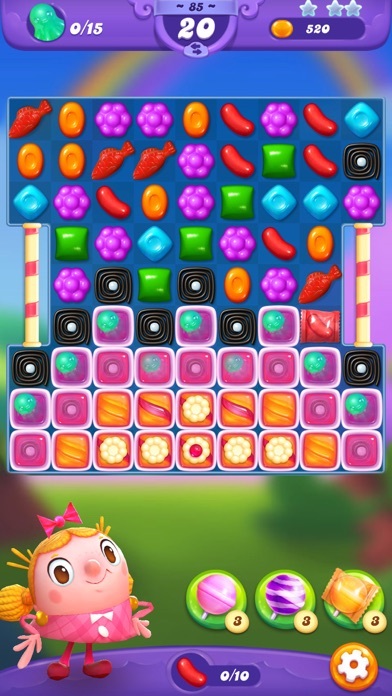 Much prefer soda where you Can move the pieces nice and quickly without waiting for the animation. When this game first launched it was great, fun, rewarding, you'd actually make progress. At some point recently they dialed up the difficulty (maybe they thought they weren't making enough millions). 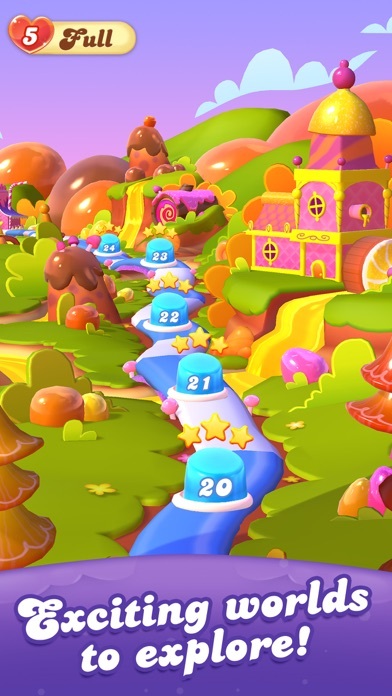 Now progress is a slow slow crawl, you'll be stuck on levels for literally weeks, and it feels like the only way to progress is to spend money. 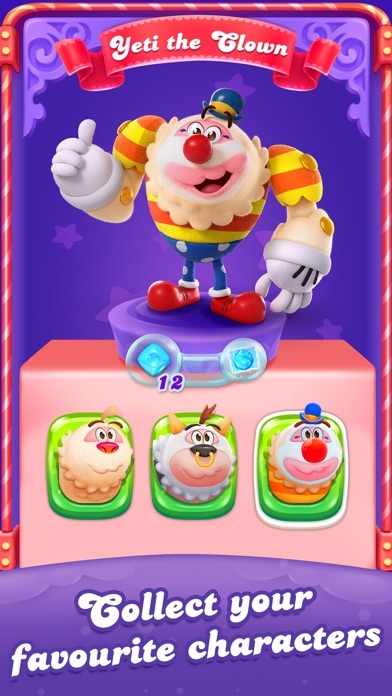 Not sure why King did this, they ruined a great game.